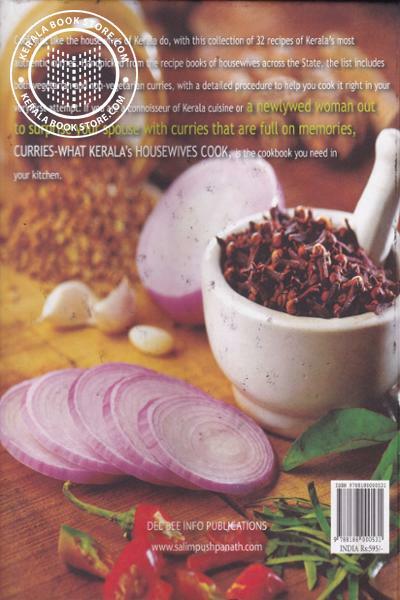 Cook just like the house wives of kerala do, witrh this collection of 32 recipes of Kerala’s most authentic curries. Handpicked from the recipe book of housewives across the State, the list includes both non- vegetarian curries, with a detailed procedure to help you cook right in your very first attempt. 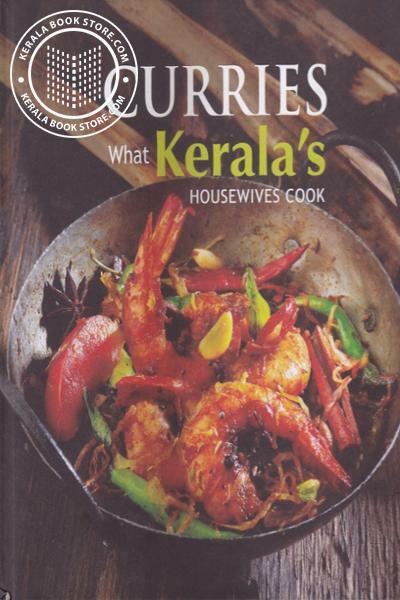 If you are a connoisseur of kerala cuisine or a newlywed woman out to surprise your spouse with curries that are full on memories, curries -what kerala’s housewives cook, is the cookbook you need in your kitchen.